The use of mobile phones has expanded to include more than just personal matters; mobile-enabled workforce has become a new norm. 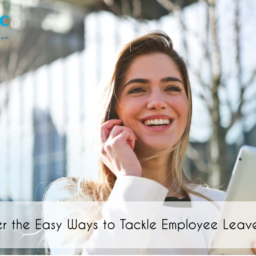 The concept of Bring Your Own Device (BYOD) lets employees use smartphones for work-related matters and it has rapidly gaining acceptance worldwide. 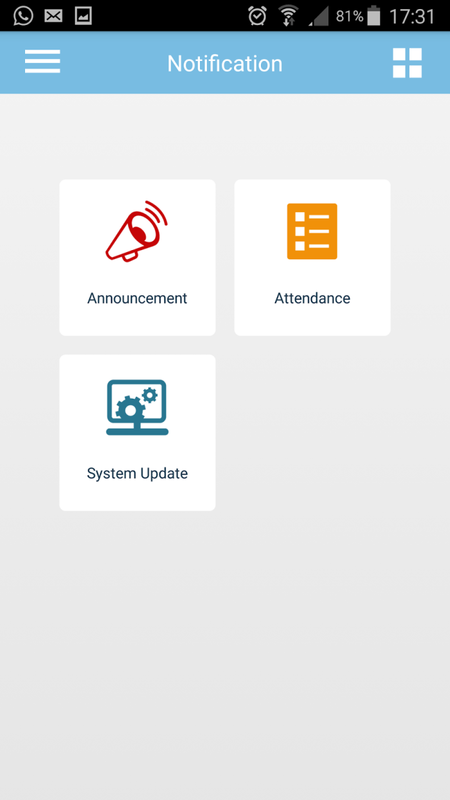 A recent study by Markets and Markets revealed that BYOD is increasing at an annual compound rate of 25% annually. 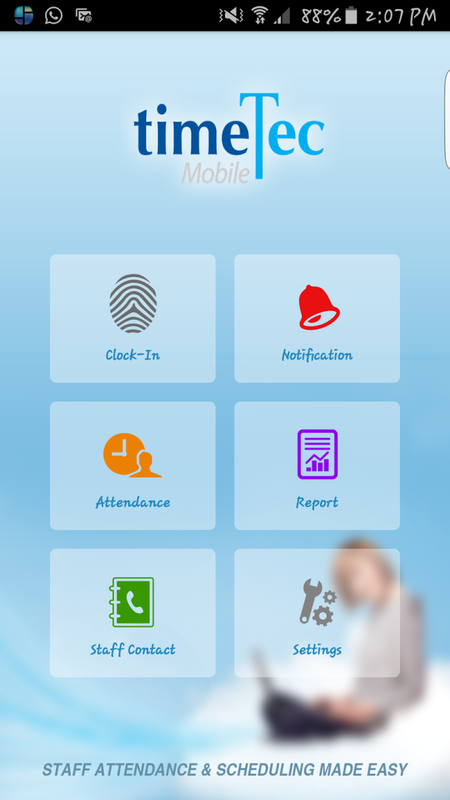 For more information on best available Time Attendance and Access Control Solutions, please contact Hutaib InfoTech Solutions at info@hutaibinfotech.com / www.securitysolutionsdubai.com.BYOD trend is here to stay and growing; embrace the concept and go BYOD with TimeTec TA. 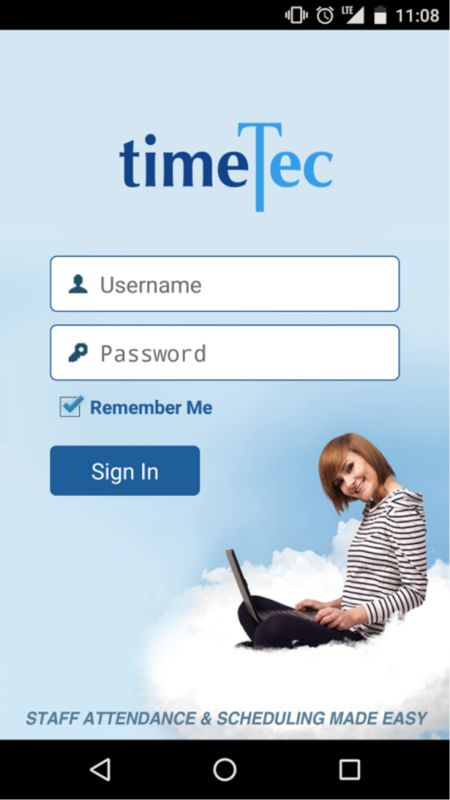 Sign up to TimeTec TA and download TimeTec mobile from IOS and Google Play Store today!